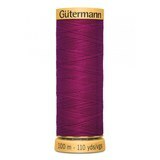 For more than 275 years, Gutermann ranks among the most experienced sewing thread manufacturers in the world. 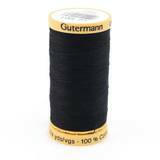 Gutermann manufactures high quality thread at affordable prices. 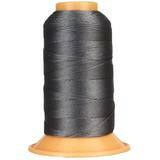 Here you'll find an array of thread options. 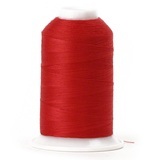 All purpose and serger threads for your day-to-day and general construction projects, along with heavy duty upholstery thread for your larger sewing projects. 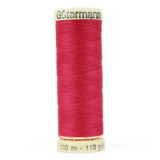 Gutermann threads are available in cotton and polyester with thread weights ranging from 30 to 120.